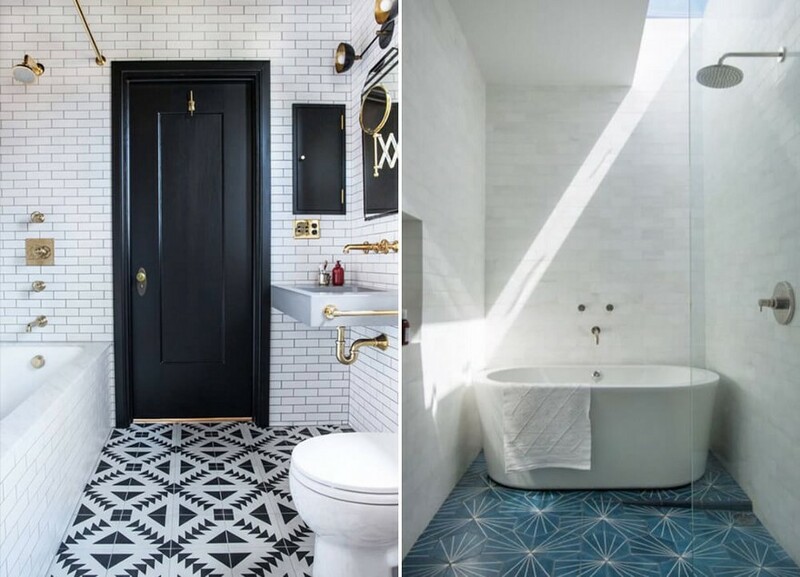 It’s national cement tile day and we are celebrating by rounding up our favorite 35 online resources — not 35 tiles, mind you, 35 different designers/makers/artisans and sellers that have many, if not hundreds of cement tiles each. We were so sick of searching for these ourselves so we made it into a post for your (and our) convenience. First off the rules: I’d warn you to make sure that the style of the house works with the style of the pattern so you aren’t dating yourself in 15 years. There are so many patterns out there now that work with almost every style, but my rule is to keep the tile reminiscent of the style of the house that it is in as that will give the tile longevity in style and design. That means don’t put something super graphic and modern in an antique craftsman of house tile. 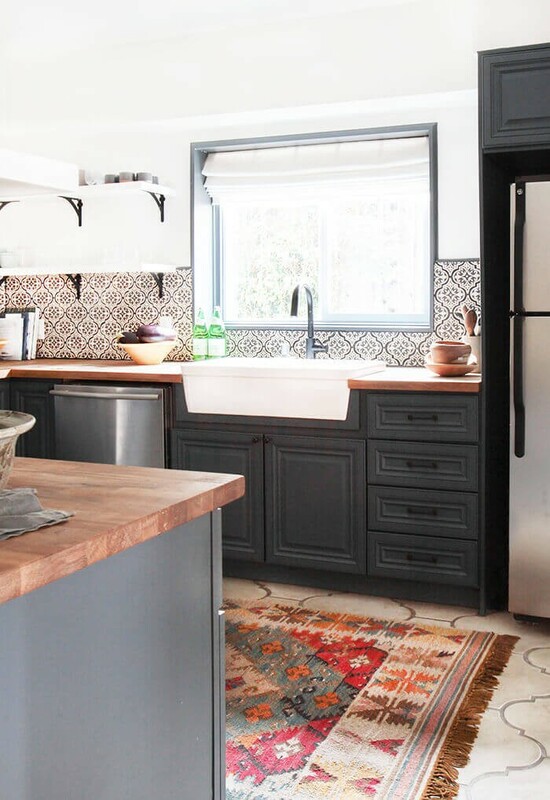 Kitchens: As we mentioned before the cement tile trend is booming in kitchens and for a very good reason. 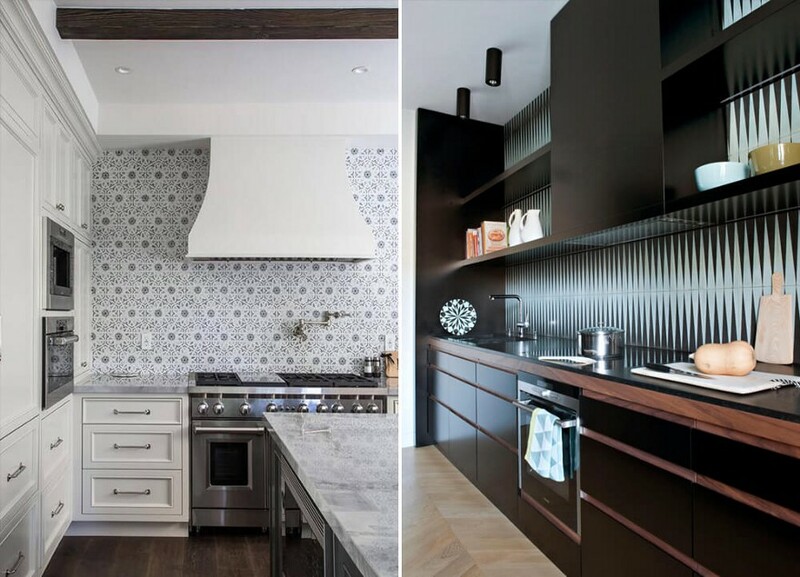 These tiles whether on the floor, as a backsplash, or even an accent wall are high impact and add instant ‘wow’ to what can be a typically boring kitchen recipe. I used them in this kitchen, above, that was installed in a 1920’s Spanish style renovation. It is still one of my favorites. Note: the floor tiles weren’t properly sealed the first time (if at all, I don’t remember and it wasn’t my contractor) so they got really dirty really fast. I had to have them professionally scrubbed and then resealed but they definitely still had a lot of wear from those couple days of no-sealant days. It actually looks great because its an old house but if you had a new house you might not be so into it. Bathrooms: I just installed these tiles from Erin Adams design in my own bathroom and my search for those is what started this whole thing. Most cement tiles will work either on the floor or walls of your bathroom, but check with the manufacturer as some tiles will need to be sealed before they get a lot of foot traffic and water on them. Again, seal them after install and ideally keep sealing every couple years as needed. Entry: Yes. 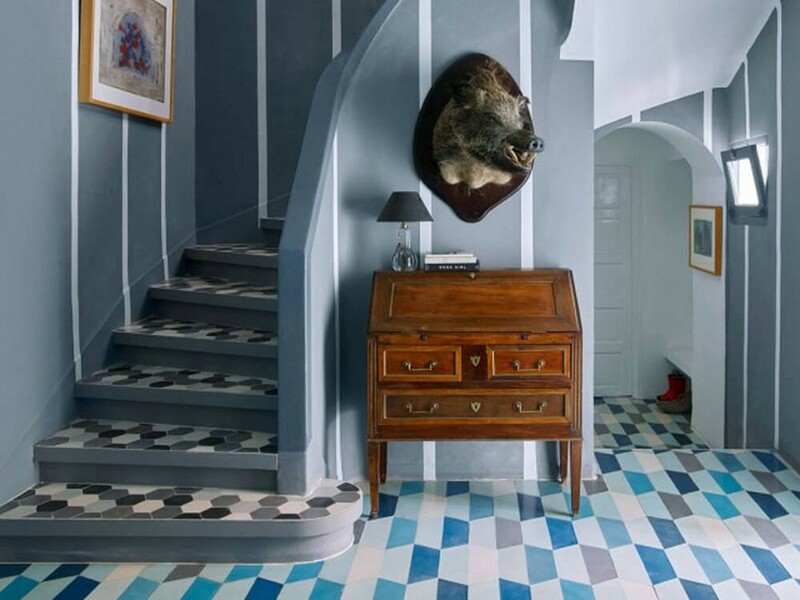 You can put cement tiles in your entry but it certainly sets the vibe for the whole house. If you have again a Mediterranean or a Spanish style house then go for it, but if you have an English Tudor, then be careful what pattern you go for and choose one that has a more delicate, traditional feeling. Also anything too light or simple will get worn easier so go for darker/busier so that the wear and tear doesn’t stand out so much. Outdoors: This is where we are used to seeing cement tiles because it really does wear so nicely over the years. 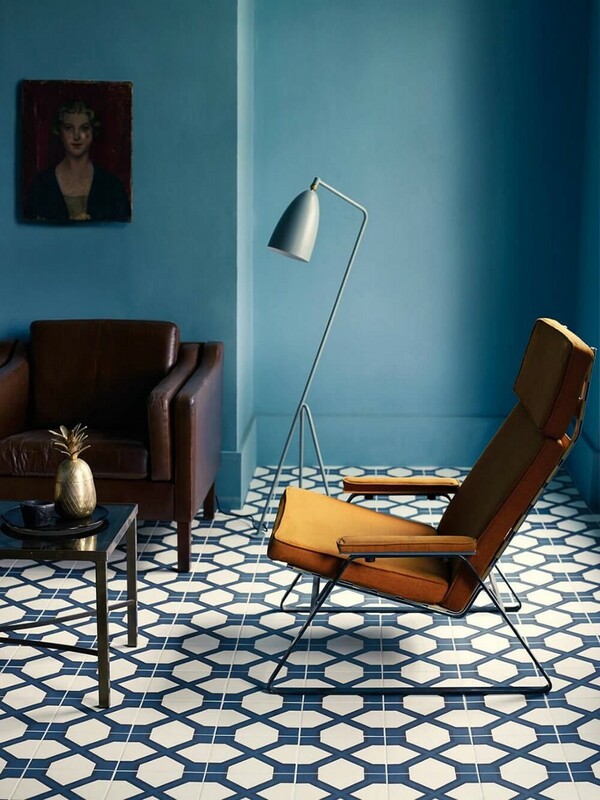 It can get expensive if you are doing a large area or don’t already have a hard surface (concrete) to lay the tiles on, but if you have a small courtyard or a little patio off your bedroom or living room (we can all dream) then cement tile can be just the ticket to create that little bit of visual wow. Now that they are seemingly everywhere it seemed time to round up the largest resource ever to be on the internet of cement tiles. We chose our favorite from the resources, but there are many more so click on into the site to start shopping.